June Foray Documentary: New Rocky and Bullwinkle short coming soon!!! 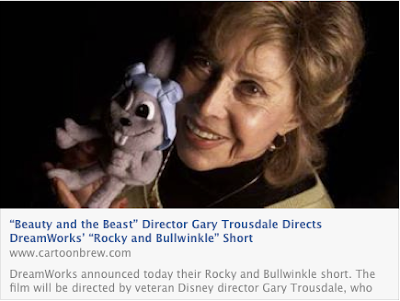 New Rocky and Bullwinkle short coming soon!! !